We are pleased to welcome Ken Nelski as our Grounds Superintendent. 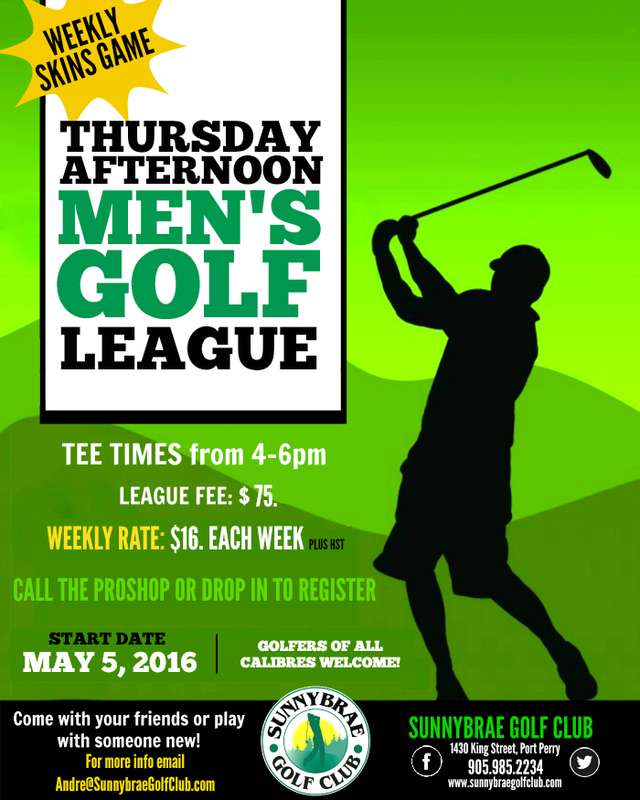 Ken comes to Sunnybrae with an impressive level of experience and formal education in the Turf Industry. He came highly recommended and is genuinely well respected in the industry. 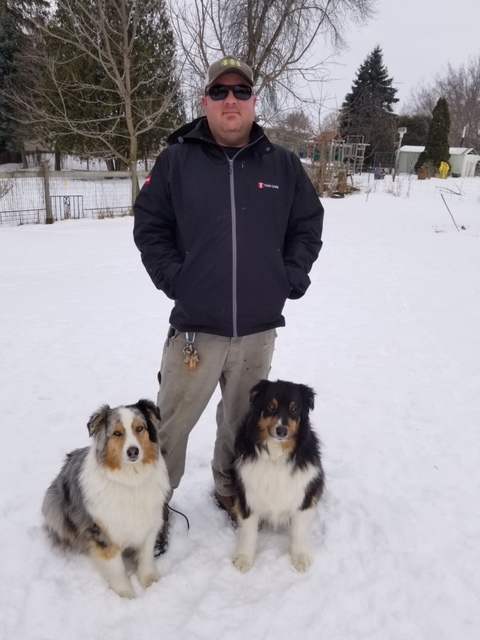 Ken spent the past 8 years as Superintendent at Annandale Golf and Curling Club, as well as participating in the turf management of 7 affiliated golf properties. His complete biography of 30 years in the industry is posted at the Club. Ken lives with his family in Greenbank. 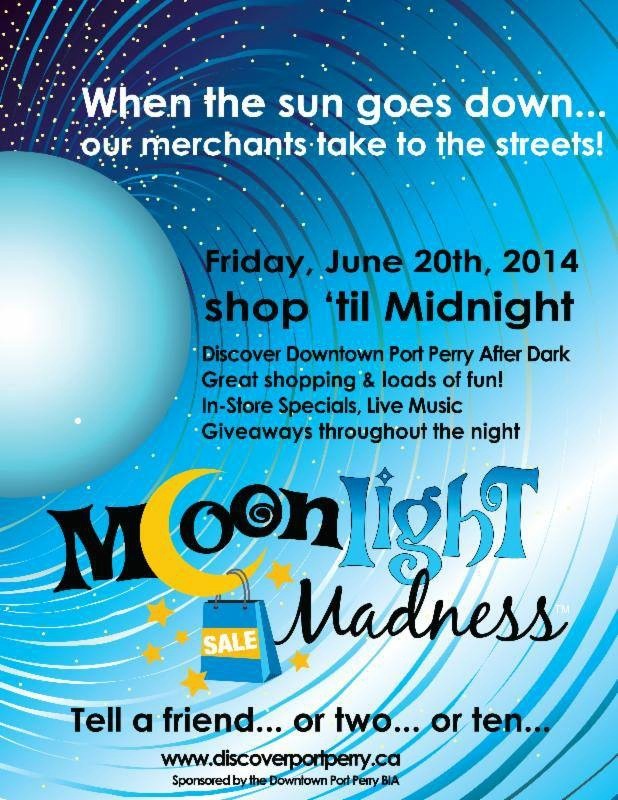 We look forward to Ken and his two dogs Meekah and Milo joining the Sunnybrae team. 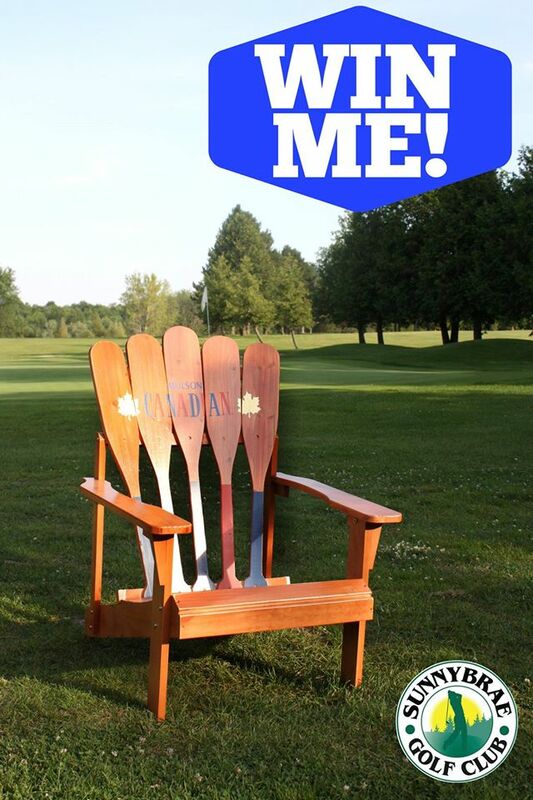 WIN this Muskoka Paddle Chair! 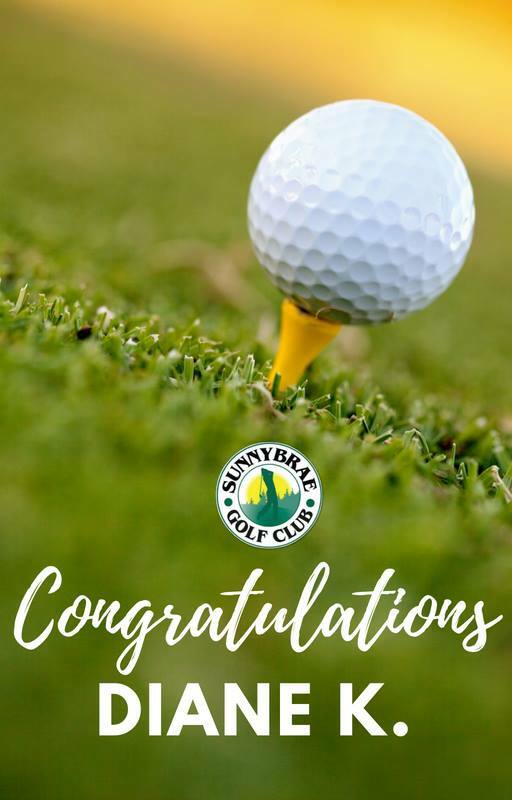 Congratulations to our latest Sunnybrae winner! Thanks for a great season, friends! 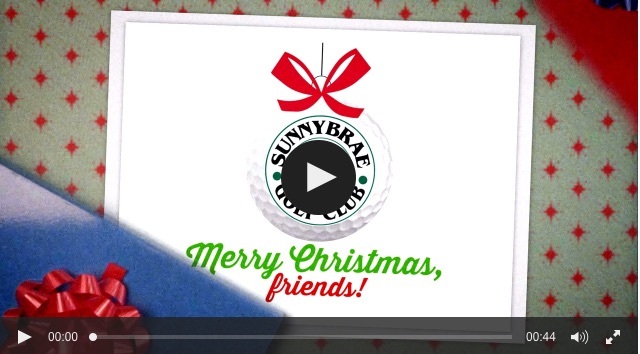 Watch our latest Sunnybrae Video here, friends! 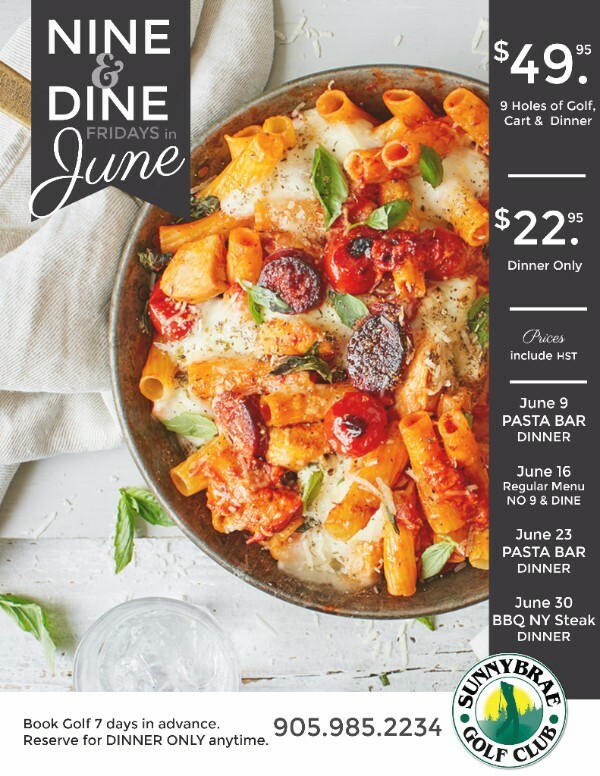 Nine & Dine is back at Sunnybrae!